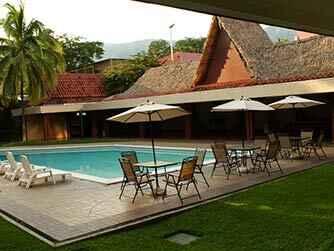 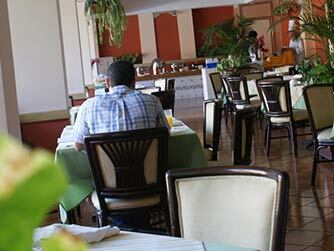 Visit Hotel Terraza in San Salvador with an excellent location, 5 blocks from Torre Futura and 10 minutes from Multiplaza; with personalized attention and a cuisine that sets it apart. 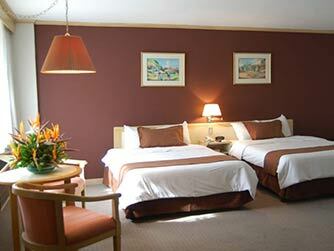 It offers 64 standard rooms, 10 rooms Standard Executive, 5 Junior Suites and an Executive Suite. 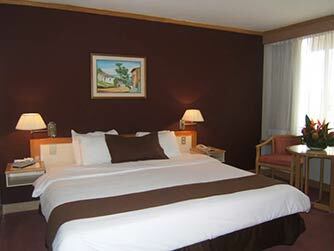 It has WiFi access in all hotel areas complimentary for your stay. 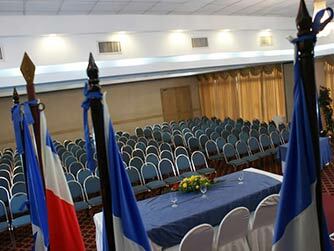 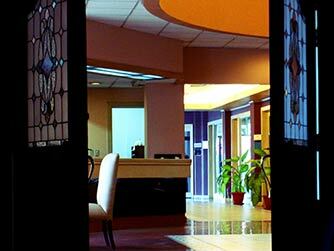 The hotel also has 10 meeting rooms for up to 500 people.